When you visit Highland Family Dentistry, your smile is our top priority. Dr. Bahrami and the entire team is dedicated to providing you with the personalized, quality dental care that you deserve. 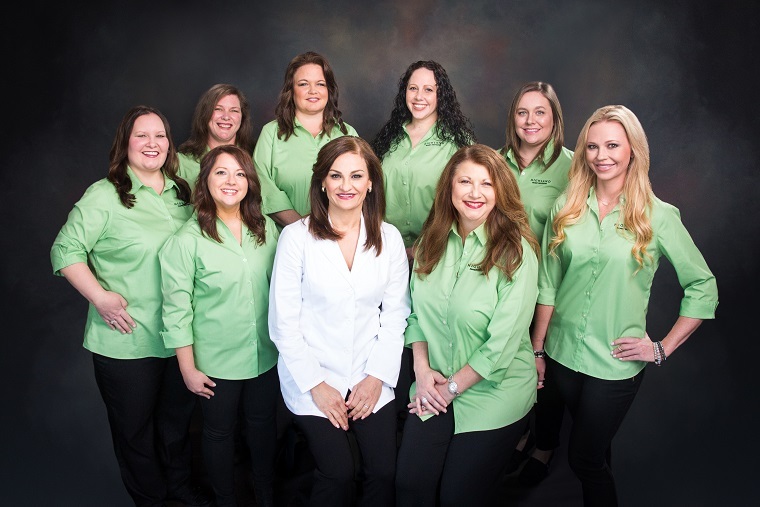 At Highland Family Dentistry, you will experience all that modern dentistry has to offer. We offer a full range of dental services; specializing in giving a personal, professional and a positive dental experience to every patient. We are excited to announce a new addition to our office! - INVISALIGN®! Our goal is to assist each patient in achieving and maintaining long term dental health and a beautiful smile. Dr. Bahrami treats patients of all ages, offering a wide variety services. We genuinely hope this site is helpful to you in learning more about our practice, dental conditions and treatments. Please feel free to contact our office at 770-439-6844 with any questions or concerns. We look forward to starting a great relationship with you! Like us on Facebook & Twitter to be eligible for our monthly drawing! Please click the PROMOTIONS below to learn more about our Current Specials! I was a new patient at your office last month and was surprised at how friendly the staff was. Thank you for seeing me in pain. My tooth hurt so bad all i could do was cry.Your staff was great. I will be back. I just want to thank Highland Family Dentistry.They did such a good job on my teeth. They gave me my smile back!I used to go out and could not smile,now I smile all the time.I have always been scared to go to the dentist.They were very nice and loved on me.God bless you all. My overall experience with Highland Family Dentistry was OUTSTANDING! The entire staff is super friendly and the customer service experience is out of this world. Dr. Bahrami is not only awesome at what she does but she is personable and takes the time to build a genuine rapport with her patients in educating us on our dental visit. It is truly a family-oriented establishment. Thank you, Highland Family Dentistry for keeping my smile healthy, clean and bright. I will always recommend Highland Dentistry to every family. Hiram, Georgia Dentist, Dr. Azita Bahrami is dedicated to family dentistry such as Exams, Teeth Whitening, Veneers and more.